Cuba is holding municipal elections, the first step toward the end of the Castro era. The Communist Party-supervised process comes a day after the first anniversary of Cuban leader Fidel Castro’s death. Though no opposition candidates were competing in Sunday’s elections for more than 12,500 council seats, voters could still choose among 30,000 candidates named by acclamation in neighborhood assemblies. 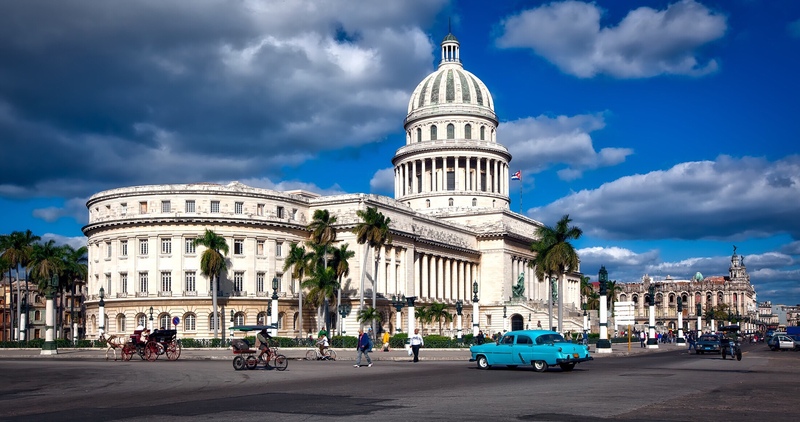 The municipal vote, Cuba’s only direct election, is the beginning of a strictly controlled process to eventually choose leaders in higher government positions. A February election for provincial and national assembly deputies is expected to decide who will succeed Raul Castro as president. Campaigning in Cuba is prohibited. Candidates for ward post are chosen based on merits; not on policy agendas. They are nominated at neighborhood meetings. February’s election will be the first change in leadership since the 1959 revolution led by Fidel. Current first Vice President Migel Diaz-Canel is expected to replace 86-year-old Raul who succeeded the ailing Fidel as president in 2008. But Sunday Diaz-Canel would not contemplate the future. “I think today is not the day to talk about that. Today, we are feeling much more sublime things. There will always be presidents in Cuba, defending the revolution, and they will be comrades who come from the people. The people will elect them. And they will have to go through this process,” he said. “Today is the day to talk about what we are doing here. Today is the day to talk about Fidel,” he added after casting his ballot.